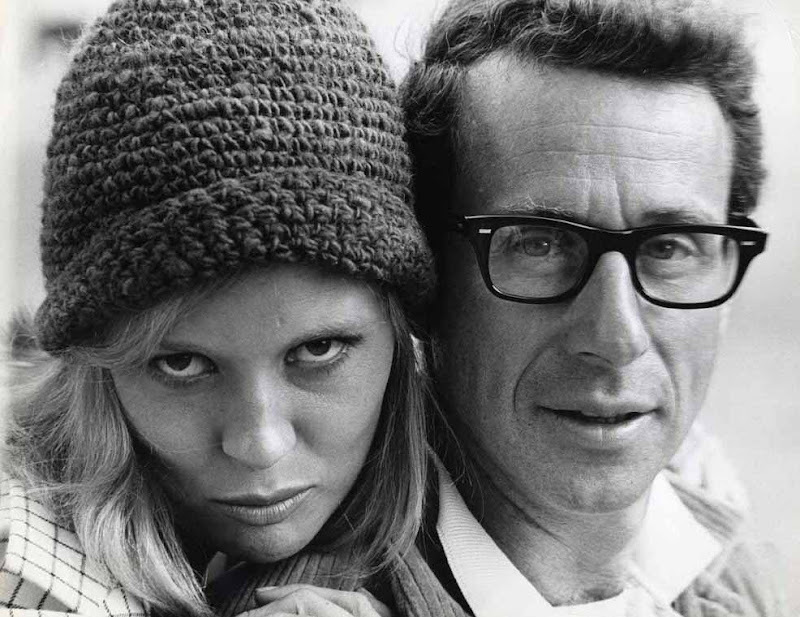 Photo of Faye Dunaway and director Arthur Penn during the filming of Bonnie & Clyde, 1967 (via Angelo Ricci). You are so awesome for posting this. Bravoooo! I love Faye Dunaway. Unbelievable actor.